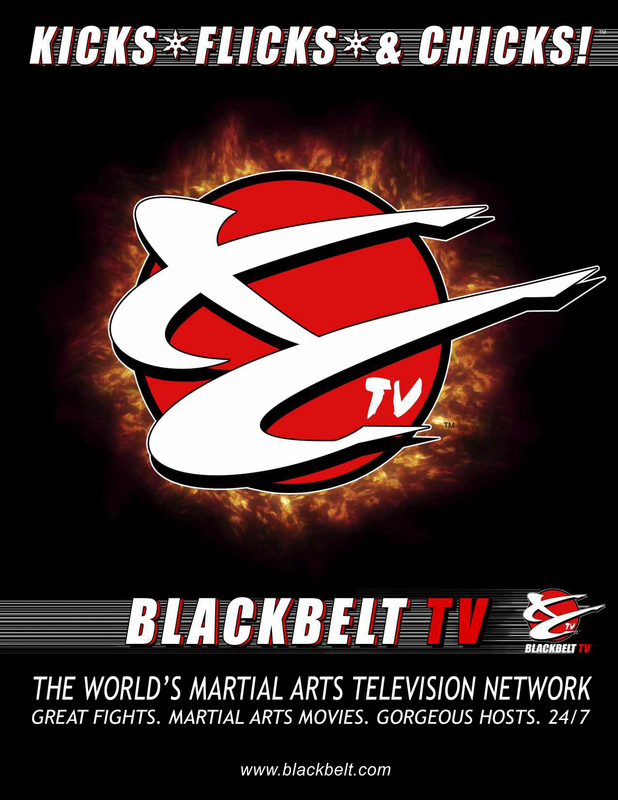 Blackbelt TV is the world's martial arts television network. Launched in 2009 by Larry Kasanoff (the mastermind producer behind the "Mortal Kombat" franchise). Kicks, Flicks, & Chicks 24/7! We are looking for any type of martial arts/boxing/parkour/action films.